Some days, my current occupation requires a great deal of driving for things that *should* be handled remotely but can’t due to the environment in which I work. It’s those days where one just has to sit back and enjoy the peace and quiet of six hours’ worth of commute for a one hour meeting. Most would consider that burdensome. 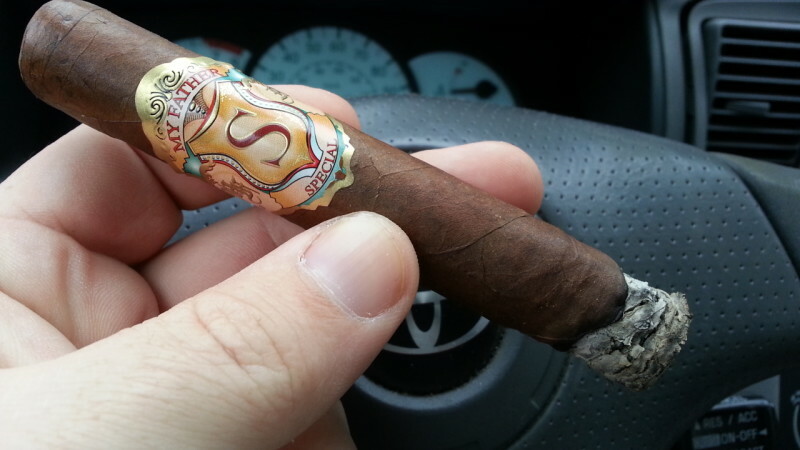 I consider it an opportunity to have about three cigars today…..